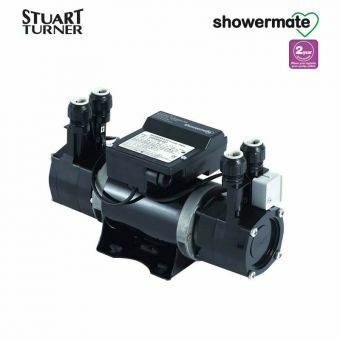 The Stuart Turner Showermate Universal 2.6 Bar Single Shower Pump is designed for use with systems that have a low pressure. 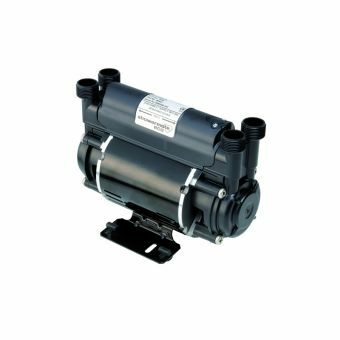 The Shower pump is designed to increase the water pressure reaching your shower, to ensure an adequate water flow through the outlet. 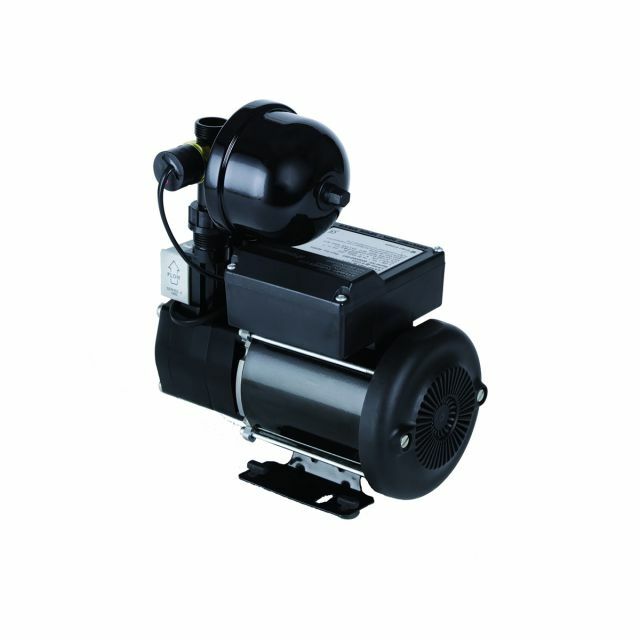 The pump can be used to improve the water pressure to a single tap outlet or to pump mixed water to a single negative or positive shower head. 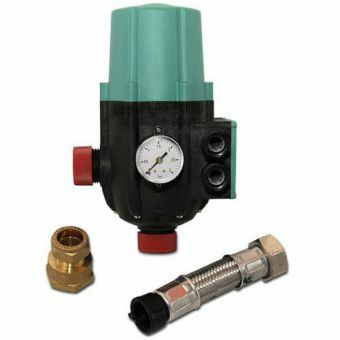 The system is quiet and includes anti-vibration feet. 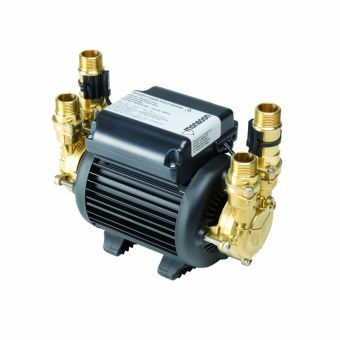 The Showermate is WRAS compliant and is the perfect solution for boosting pressure to a single outlet without altering your entire system. 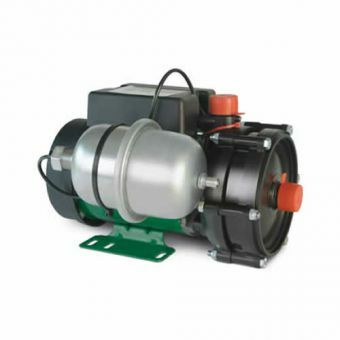 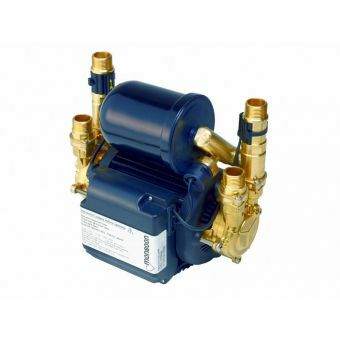 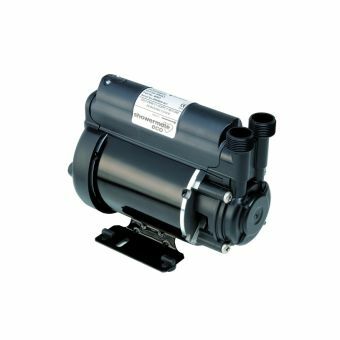 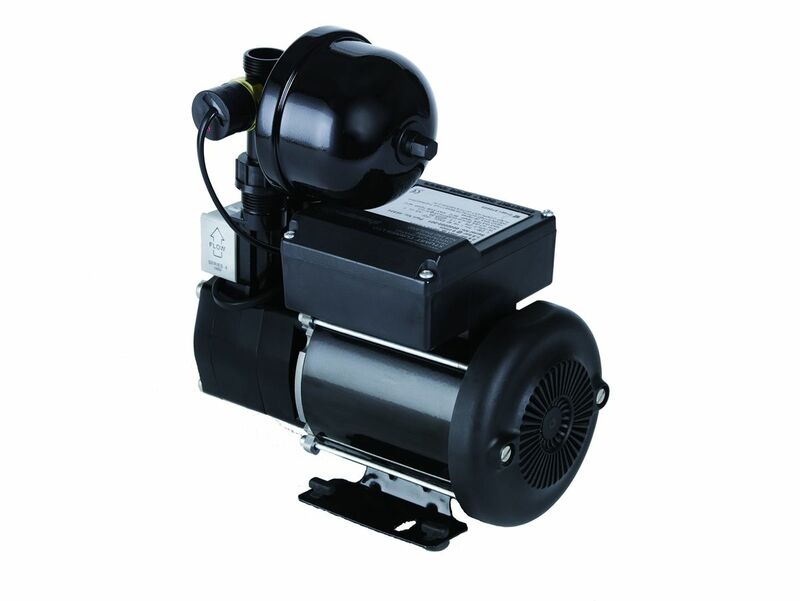 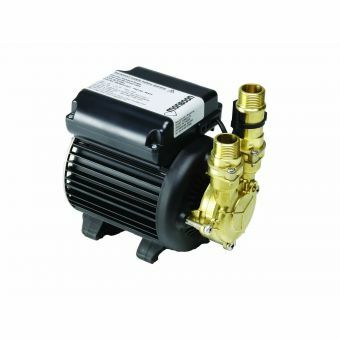 The pump is fully automatic and does not require a gravity flow to start. 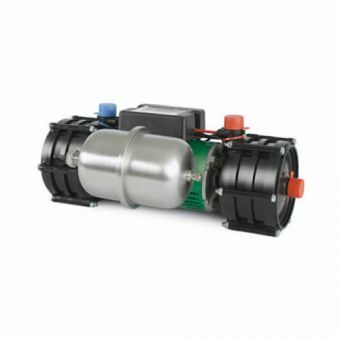 Comes with a 1 year or a 2 year guarantee.